Call of Duty first started out as a World War II first person shooter. Then it got updated to the present day with Modern Warfare, which was followed by Black Ops. 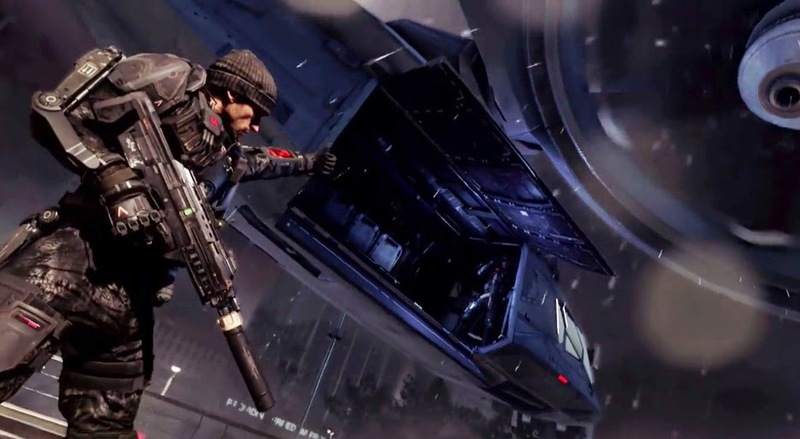 Now the franchise is launching into the future with Advanced Warfare. The game looks pretty much the same save for the additions of futuristic tech like jetpacks, exo-suits, and hover bikes. 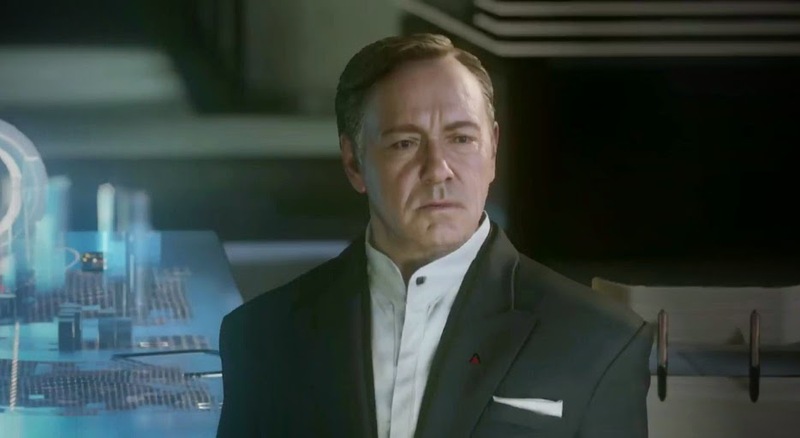 And Kevin Spacey is in it... And he looks kinda horrible... It kind of reminds me of how bad the Jeff Bridges CGI was in Tron: Legacy. I don't generally play these games because I'm exceptionally bad at them, but the Modern Warfare series had a great campaign story so I'm hopeful I'll someday make a return to the franchise. Of course, with new developer Sledgehammer Games at the sole helm, who knows how this game will turn out. Check out that slim exo-suit arm brace. 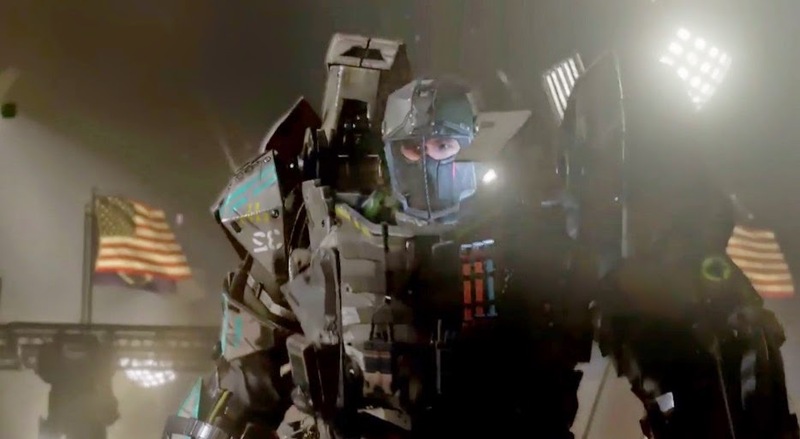 And if you need more firepower, this bulkier exo-suit will come in handy. And here's the trailer. Call of Duty: Advanced Warfare comes out November 4th, 2014. Maybe in that time, they'll smooth out the Kevin Spacey CGI model. The last Halo was trying to be like CoD. I guess this is only fair. Pretty soon, all the games will look the same.